1550 Biddle Rd. Ste. 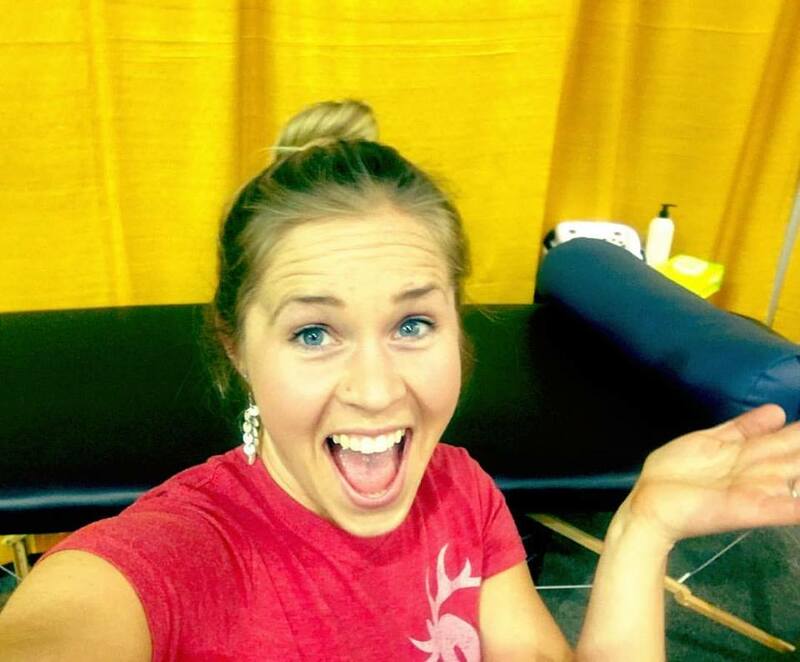 C.
I graduated from the Massage Therapy Program at Rogue Community College in 2008. I was fortunate to do my clinical studies at Bodyworks, LLC with Tracy and Danie and began working with them after attaining my massage license. My massage techniques are based in Deept Tissue, Trigger Point therapy, Myofascial Release, Massage Cupping, Gua Sha and CranioSacral Therapy. I enjoy being able to work with clients and further promote their well being.